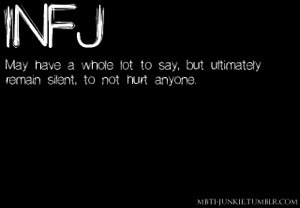 Here are some GREAT links to other sites and their INFJ posts. I found these through different searching moments or accidentally through something unrelated and felt like I should share. 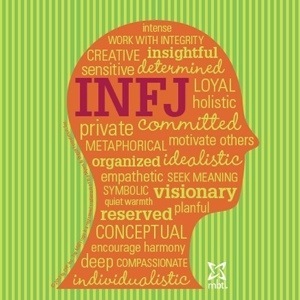 If you’re NOT an INFJ these may not be all that interesting to you. 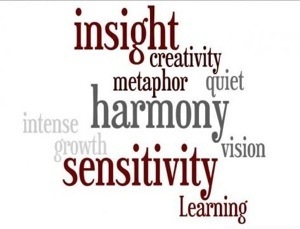 However, if you’re close to one, they may be helpful/insightful/interesting to you after all.